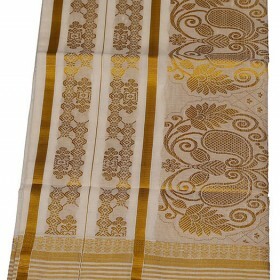 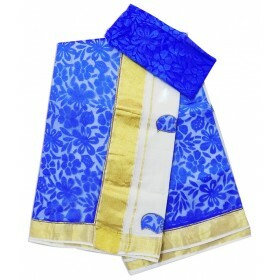 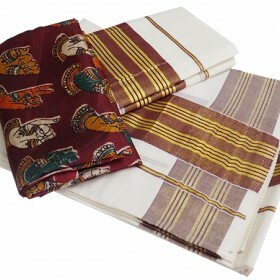 Kerala traditional floral print kasavu saree is comes with a beautiful Golden jari from malabarshopp.. 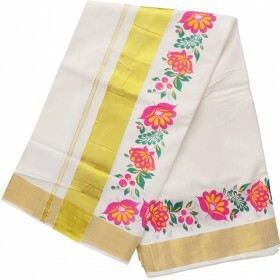 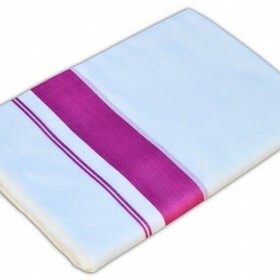 Elegant saree has perfect modern and ethnic blend of a beautiful Cream and gold combination kasavu s..
Purchase Traditional kerala mundu for men is pure cotton off white in color.it have thick wider rose.. 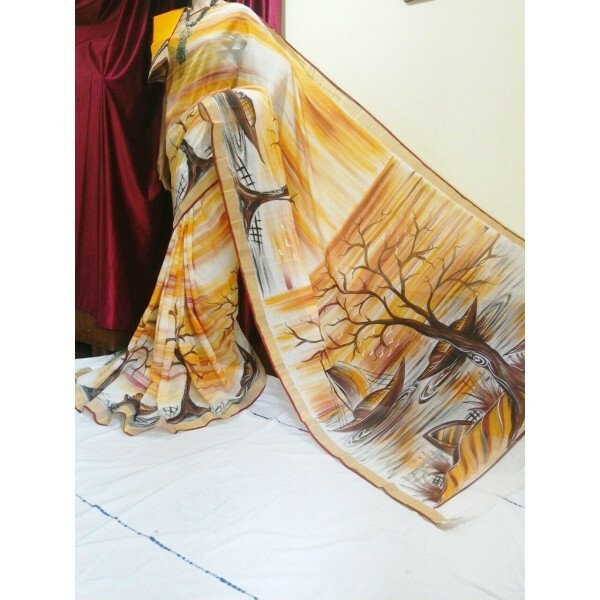 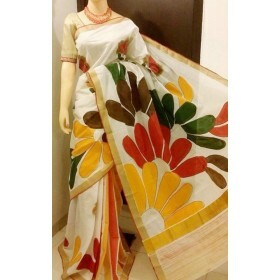 Exciting natural painted Kerala cotton hand painted saree with off white, brown and orange shaded saree. It has natural hand painting like tree, land and water design on pallu and bottom part of the saree along with the golden zari on both sides. 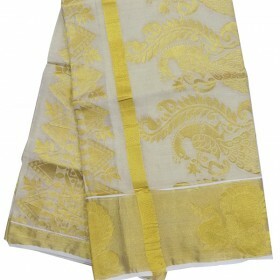 This amazing saree can be used for all special day to get others attraction. 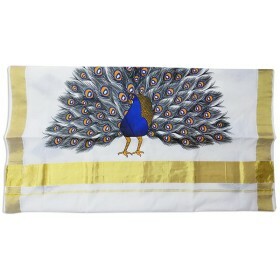 You can also present this as a best gift to your loved ones. 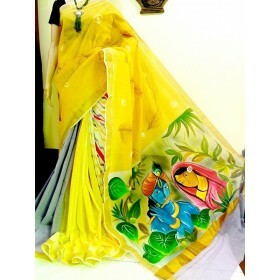 Perfectly matching blouse is attached along.